Faithful readers will no doubt remember the story of the treasure trove of artwork discovered recently in the attic of an elderly man in Munich and his second home in Salzburg. Cornelius Gurlitt had inherited the works from his art dealer father, a man who worked closely with the Nazis during World War Two during their destruction and confiscation of so-called 'degenerate art' (which essentially covered anything that wasn't classical Greco-Roman and Aryan, or that they just didn't like). The provenance of the works was called into question repeatedly, and there were numerous issues concerning the methods by which he had attained them, until the story about his father was revealed. Since then, however, the legal drama has not ended. 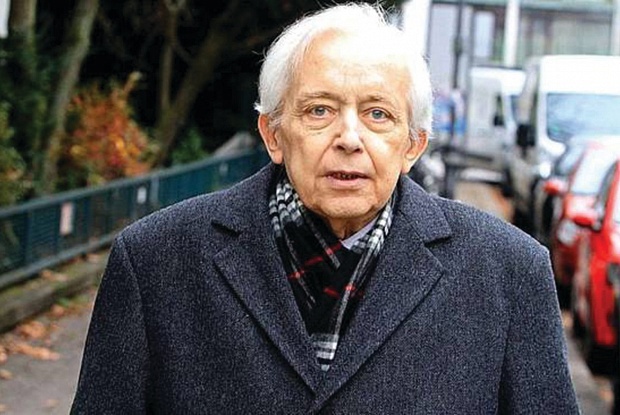 Gurlitt eventually passed away in 2014 after undergoing heart surgery, but before he died he left everything in his possession to the Kunstmuseum in Bern, which included all the artworks in his possession. The collection was an impressive one too, featuring works by famous painters such as Otto Dix, Paul Cezanne and Claude Monet, among many others. Unfortunately for the Kunstmuseum, they rapidly received a legal challenge from Gurlitt's next of kin who would otherwise have received the ownership of the pieces. Uta Werner maintained that Gurlitt was not of sound mind and therefore his will should have been thrown out and typical estate distribution would occur, leaving her the sole beneficiary. Finally, at long last, the Munich Higher Regional Court ruled against the legal challenge, saying that the fact that he wrote the will before his heart surgery indicated he was aware of the seriousness of the situation. The Kunstmuseum is no doubt very pleased with the news, and the German Culture Minister Monika Grütters issued a statement lauding the fact that a proposed exhibition of the works can now move forwards. "It is good that we all now have a clear understanding of the legacy of Cornelius Gurlitt. This decision helps us to continue the elucidation of the artifact quickly and transparently. In the end, the path is now free for the joint exhibition plans of the Kunstmuseum Bern and the Kunst- und Ausstellungshalle der Bundes in Bonn for the coming year." "This step is essential for a responsible and transparent handling of the works and their history, but above all we are also responsible for this treatment for the victims all over the world," Grutters continued.